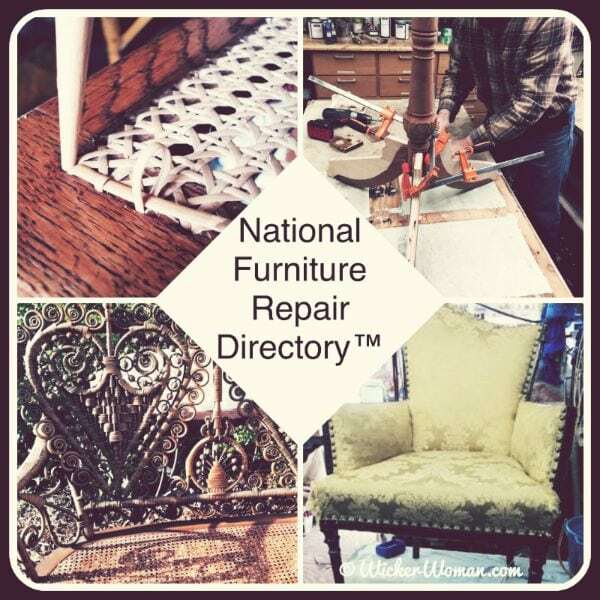 Search here on the National Furniture Repair Directory™ to locate the best professional restoration expert near you to restore, refinish, reupholster or reweave your flea market finds and family heirlooms! 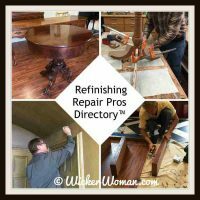 This directory is the longest running online repair directory of its kind. 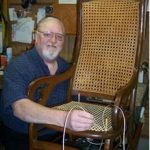 We've been serving and connecting furniture owners with the best professional furniture repair experts in the country since 2004! 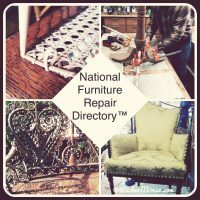 And we're proud of the fact that the National Furniture Repair Directory™ has always been FREE for you to use! 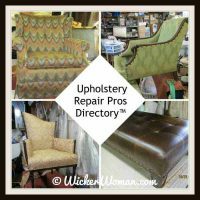 **The most effective way to use the Directory is to Search by Category using the links below, and then by State within each category. 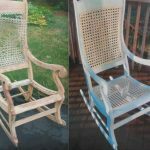 Want to ADVERTISE Your Repair Business to get maximum advertising exposure at a minimal cost? 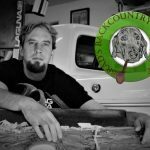 Begin the journey today, get listed! 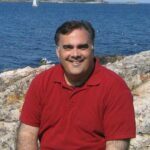 Below are random expert ads from our categories. 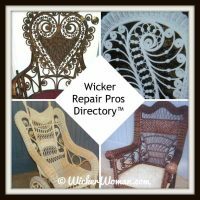 Want to Advertise Your Repair Business Too? 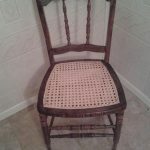 Get your business listed today for maximum advertising exposure at a minimal cost! 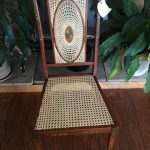 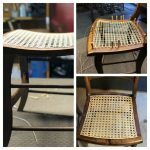 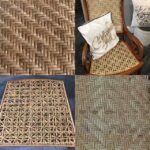 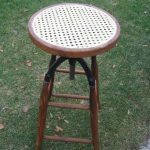 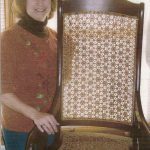 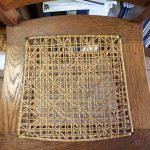 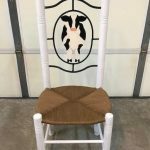 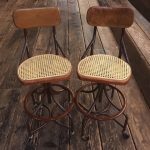 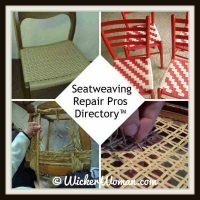 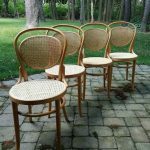 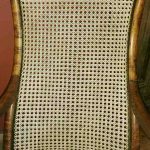 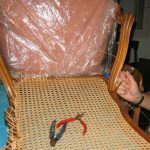 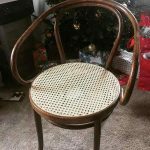 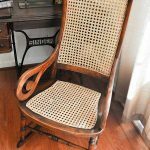 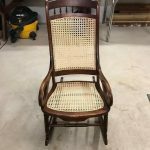 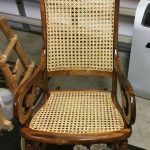 Get all the details to ADVERTISE your Chair Caning, Upholstery, Refinishing, or Wicker repair business here today!